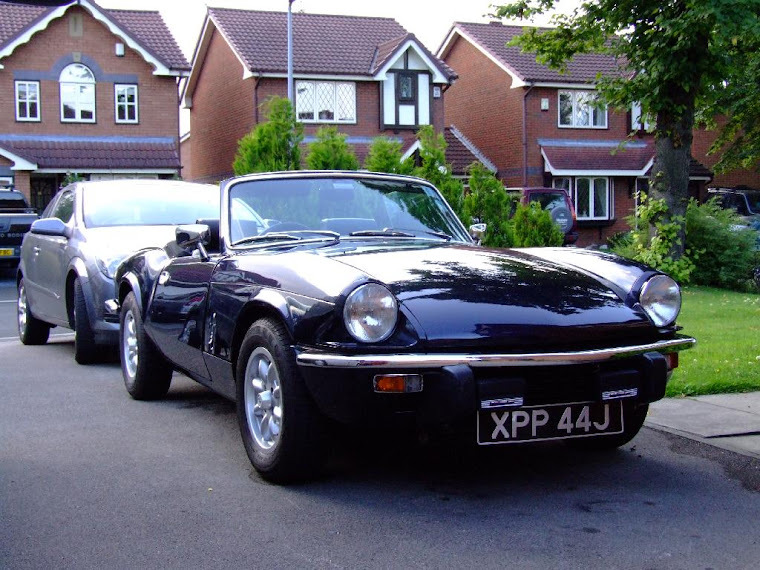 This Blog will cover the trials and tribulations of me keeping my Triumph Spitfire on the road. Upcoming events this year with Club Triumph are. Show & Shine @ Pendle & Pennine June Meet. Please pop back for regular updates.